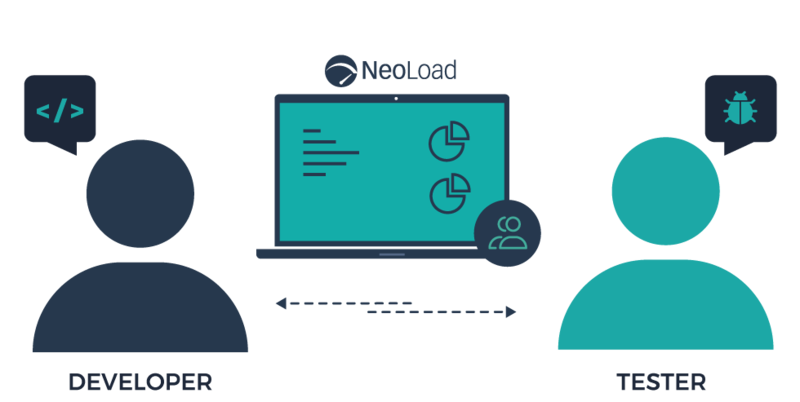 Neotys is continually improving the NeoLoad performance testing platform with advanced automation that enables faster performance testing cycles with greater confidence without compromise, for higher application quality. This relentless drive towards optimized application performance is behind the strategic shift toward Microservices Architecture testing, API testing, and component-level testing. Microservices Architecture (“microservices”) breaks down complex tasks into smaller processes that operate independently and communicate through language-agnostic APIs. These processes are modular and can be deployed independently. Communications between Microservices is through a defined method or set of methods to deliver a specific capability or achieve a business goal. Because of the nature of microservices architectures, a robust load testing plan requires some work to characterize “real world” usage scenarios, to confirm proper operation and continued availability under heavy load or in the face of resource failure. 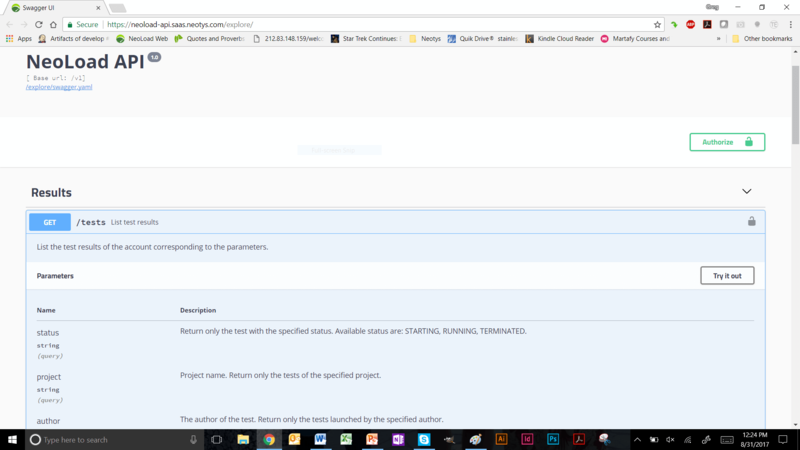 To test as soon as possible in the SDLC, even before a GUI exists. Application Programming Interfaces (APIs) are central to modern data-driven applications and are becoming even more so. At the same time, Representational State Transfer (REST) has become more popular than ever, especially for popular Web-based applications (Twitter, Google, Flickr, and many others) that use REST APIs. The emergence of RESTful API frameworks like Swagger, which integrate with NeoLoad, makes API testing with NeoLoad faster than ever. Including API tests improve the overall quality and coverage of performance testing. 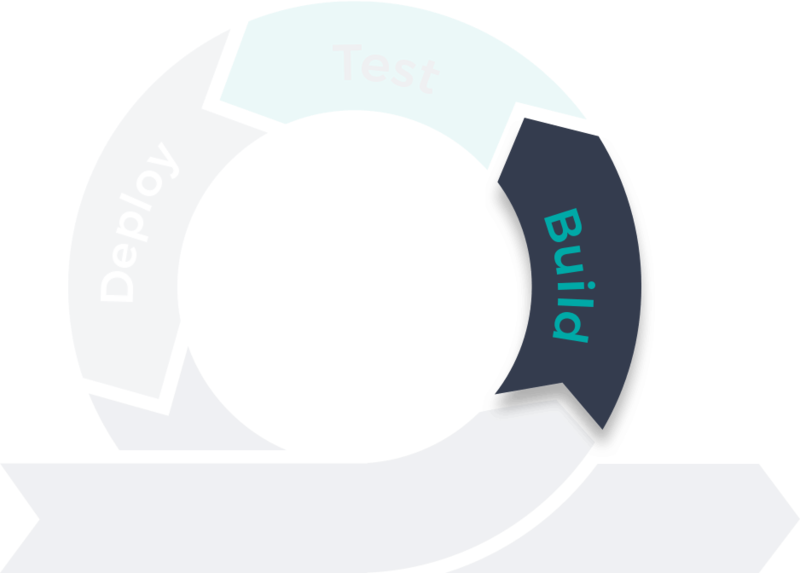 DevOps testing and development teams are moving towards API test automation and integrating their testing tools with CI frameworks like Jenkins. 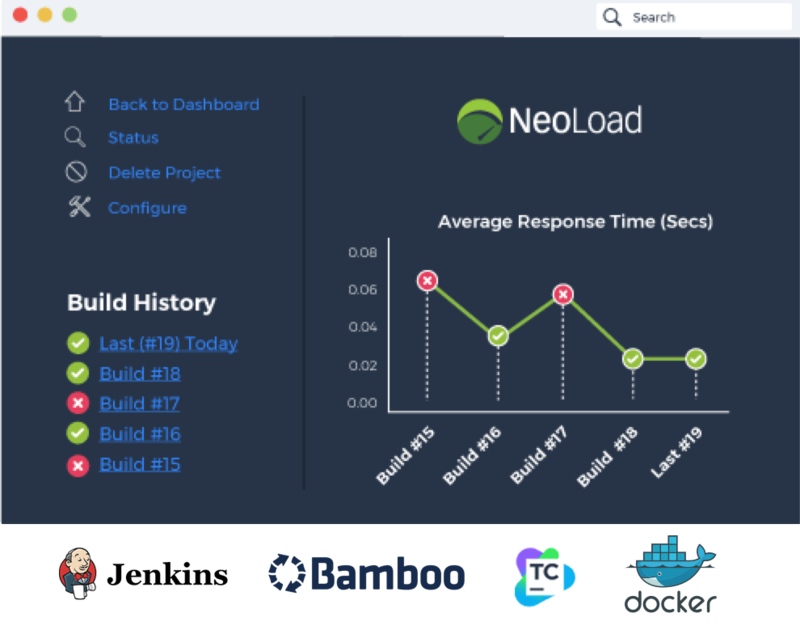 NeoLoad supports developers and testers with integrations to the most popular CI tools using out-of-the-box CI plugins (available from the Download Center) for Jenkins, TeamCity, and Bamboo. NeoLoad provides SOAP/Web Services support with options for REST and API testing plus the ability to test all web and mobile applications. It means that you can use NeoLoad throughout the development lifecycle even before you have a UI, and reuse those assets later on when the app is more stable. You can generate SOAP requests using WSDL descriptor files. It gives the ability to test the server before the client is ready since you don’t need to record the traffic to be played back. Testing a single component, then testing integrated groups of components together (e.g., for a UI) ensures that these components can still function properly when you get to more-complex test and load scenarios later in the SDLC. Then, you can transition with confidence to doing more traditional system-wide performance testing in a pre-production environment. Component testing is increasingly being done in a Continuous Integration (CI) and Continuous Delivery (CD) environment. The objective of CI is essentially defensive; performance testers and developers test on a very regular and automated basis and are intent on documenting performance trends and comparing their results to a reference test, typically to know if their current modifications on the code are having a deteriorating or improving effect on performance. Take advantage of today’s best practices by “Shift Left” testing (testing early and often in your SDLC). 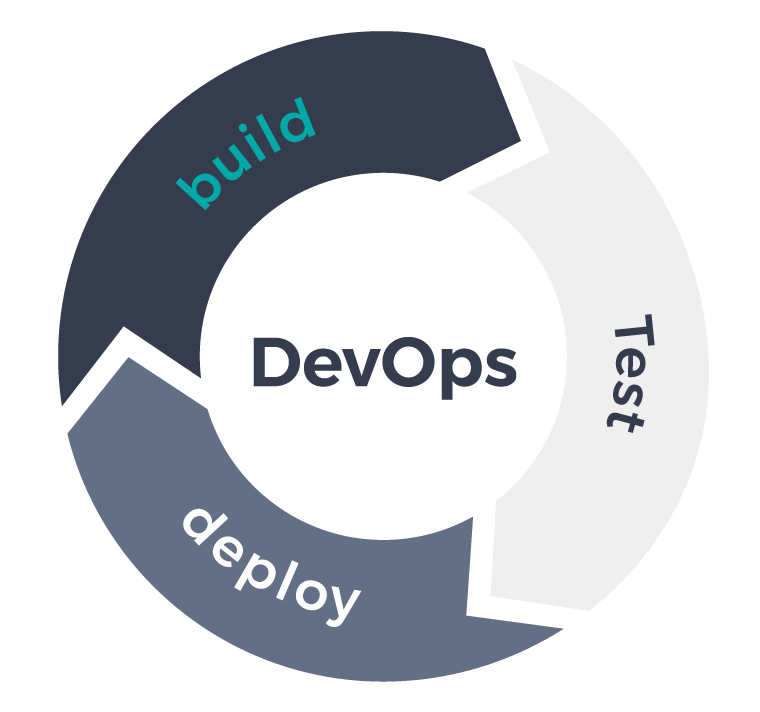 As more DevOps and Agile-focused teams adopt this approach, what they are doing is changing the granularity of what is tested at different stages of the SDLC, moving toward deploying the application into a pre-production environment. 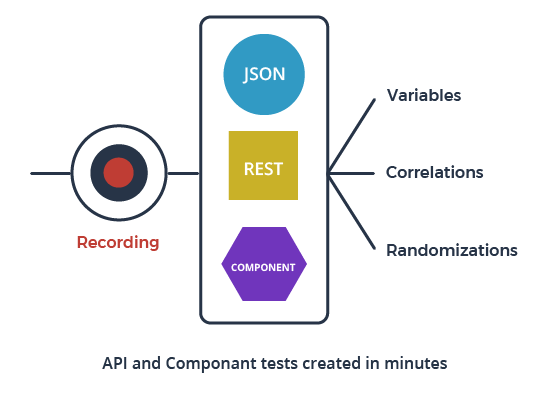 Additionally, you should consider how and when testing APIs, Microservices and components should be a part of your overall performance testing plan to ensure actual end-user experience will be successful without frustration or failure. To achieve both speed and quality for performance testing in a DevOps environment, businesses will need to empower testers and developers to take ownership of application performance, build more-engaging applications for end-users, automate the testing process wherever possible, and transform the way applications are designed and how their performance is tested. Beating the competition to the market will depend on the developers and testers working as a team, as key players in transforming the business, or in creating new opportunities, by creating faster and better developer and tester practice. DevOps teams will lead the way by delivering better and faster insights through applications built and tested to outperform the competition.